Born in Middlesex but spending much of his childhood in Hampshire where he still records to this day, Feryl quickly noticed how city life versus seaside psyche touched his artistic endeavours. Feryl started his professional career as a solo artist back in 2012 under the guidance of music mentor Roy Perestrelo (Universal/ EMI/ Z1/ RED DOOR) helping him to craft his musical identity which led to the independent release of debut album "The Next Level" (Akademia award winner of Best Funk Album 2015). Having fronted indie and pop-punk bands in Portsmouth and Southampton but moonlighting at live solo shows in London sparked an inwardly debate over making music for the commercial market whilst striving to produce music and visuals with meaningful content. This influence stays prominent in all of Feryl's writing which champions the promotion of self worth, being true to oneself and a wider connection to the universe. 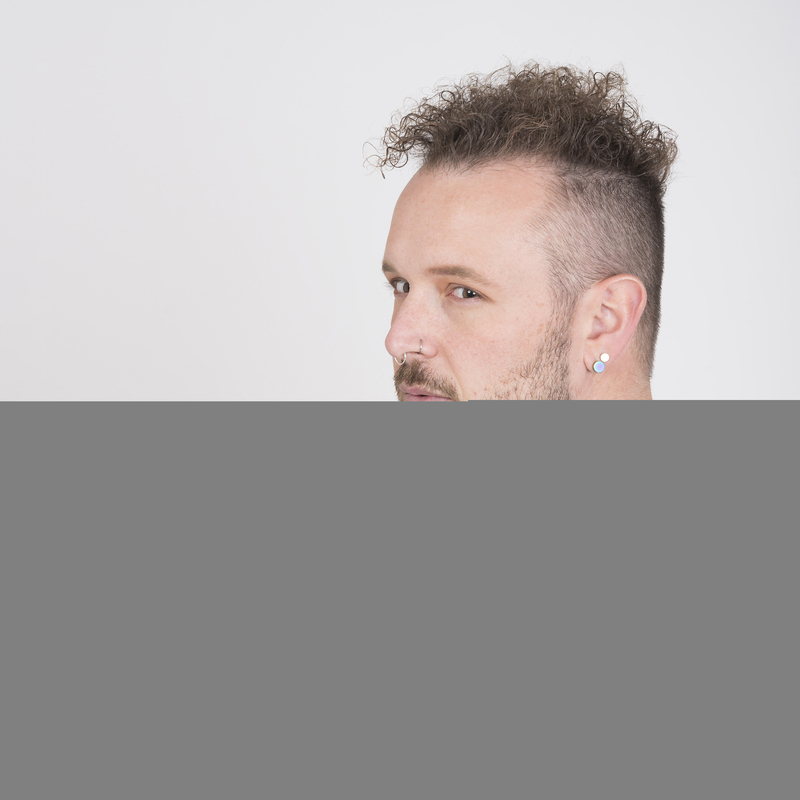 As a proud LGBT+ artist Feryl has performed at Pride events to thousands in Spain, Sweden and all over the UK whilst also appearing in Ibiza, Greece and Luxembourg. During his career Feryl has performed on the same billing as Cascada, Alexandra Burke, Toyah Wilcox, Peter Andre and many more. Feryl's 2017 reworking of the 90's classic "What is Love" (originally by Haddaway) has become a firm favourite of live performances, along with a whole host of well known quality dance, pop and chart music! Representing himself indepenedently Feryl has enjoyed complete control over every aspect of his writing, staging, styling, video conception, bookings and interviews- this can be seen as Feryl continues to develop his sound with "Release"; his latest E.P which invokes aspects similar to Sia and Imagine Dragons, with touches of Pink Floyd 'psychedelia' to keep listeners guessing.